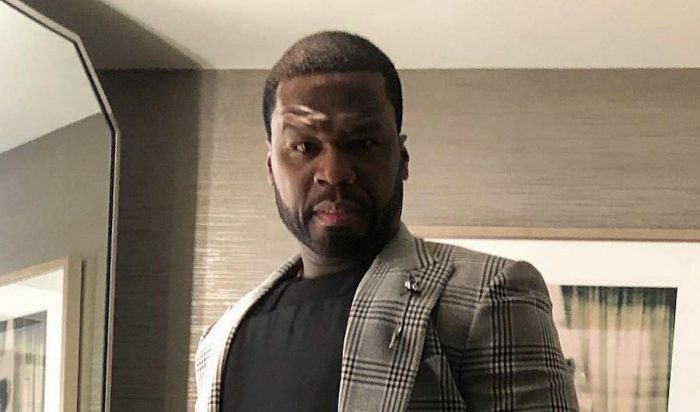 50 Cent and Teairra Mari are wildly initiating more feud. It never been that rare between both parties to squeeze this off but 50 wants to get hold on his 30K dollars which comes as a bounty and which was ordered by court against Teairra Mari to pay 50 Cent since she loose the case with the G-Unit rapper. Now the rapper with his social corny always seek desperately on Mari to pay her bills, meanwhile he has express his eager of needing the money using sort words of course we all knew him and his Instagram trolling. 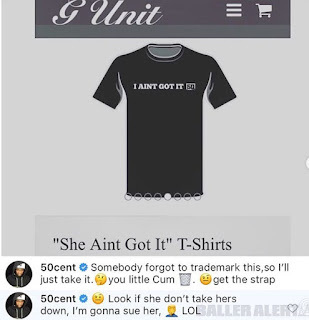 “I Ain’t Got It” is the popular caption brought out from 50 Cent, using it to remind his followers the court about how Mari still don't want to cooperate with the court order. Well it seem Cent it getting more difficult to get his money from the woman who has been eating him from her recent Diss track. Tearria Mari released a 50 Cent Diss track slamming the Unit rapper for harassing her with 30K. It turns out that the G-Unit rapper was quietly working behind the scenes to nail her. 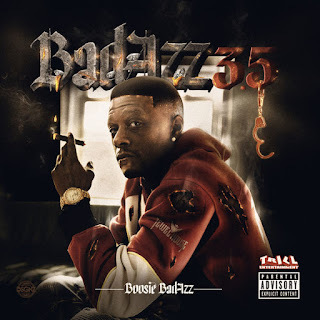 On Friday, he announced that he beat her to trademark “I ain’t Got It” and even purchase the domain name and launch a website.